In 2016, everyone wants to have a smart home, and one of the first places to start is with your thermostat. A smart thermostat can lead to savings on your electric bill, and who would argue with that? 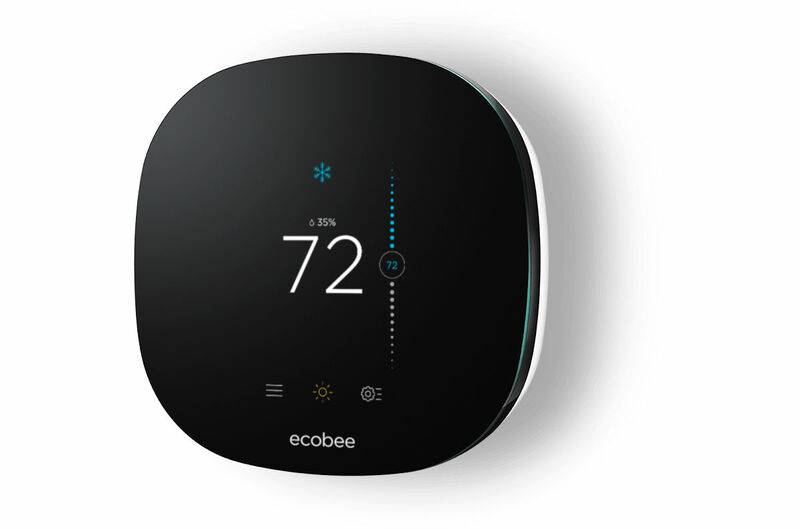 According to ecobee’s findings, running a smart thermostat can save you an average of 23% on your annual heating/cooling bill, so while these devices do have upfront costs, they should pay for themselves in the long run. If you are already convinced on this technology, but were waiting to find a more affordable option than Nest’s latest or the standard ecobee3, ecobee has a new unit called ecobee3 lite. The lite model is priced at $169, which is a solid $80 cheaper than a Nest. With the lite model, you still get a digital touchscreen with readouts for your weather forecast, control over vacation modes, as well as alerts and reminders that only a thermostat should provide you. These alerts typically show up only when something isn’t working in the system. I have been running an ecobee3 in my home for a few months now, and I must say, it’s quite nice. One feature I use in the colder months (which is now, sadly), is an automated feature that uses my area’s weather forecast to set my house’s temperature accordingly. For example, if it’s going to be a high of 54 degrees today, ecobee3 reads that information, then cranks the heat to make sure the inside of my home is never colder than 69 degrees. It’s very basic, but it works, and that’s all you can ask for from something called a “smart” thermostat. ecobee, unlike Nest, also has sensor accessories that can be placed throughout your home, granting you a better idea of which rooms are getting hot/cold while others are not. Ultimately, this allows the thermostat to deliver a more even temperature throughout the home. Please note, though, the lite model does not support ecobee’s room sensors. ecobee3 lite will work with other smart home tech, such as Amazon Echo and Apple’s HomeKit, but also supports IFTTT integration. My hope is that Google Home will also be supported once that hardware is released and APIs are opened to developers. The ecobee3 lite can be found up for pre-order on ecobee’s site, as well as Amazon. Update: In the original version of this post, we mistakenly state that the ‘lite’ version works with ecobee’s room sensors. That is not the case, sadely. Room sensors only available for the standard ecobee3.